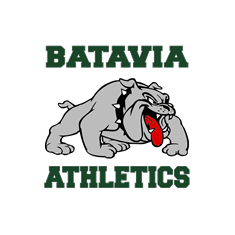 All Pre-Season athletic paperwork (INCLUDING the OHSAA physical form) must be completed online through the parent portal. Please click the parent portal icon to the left to get started. In the event of a snow day, all extra-curricular activities will be cancelled. This includes practices and games at all levels.